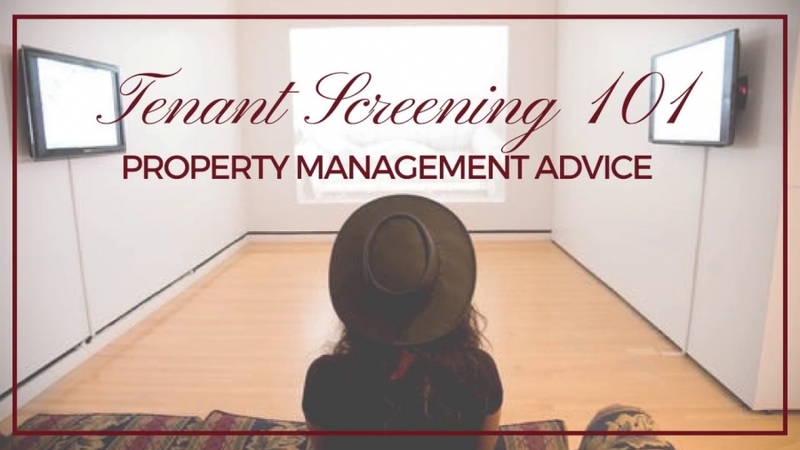 Rental applications are important to your tenant screening process. You have a house that’s a big, expensive asset. When you choose a tenant, you’re moving someone in to live there and keep it maintained. You want your tenants to take care of the grass and follow the terms of the lease so that you have continual cash flow. The wrong tenants can put the brakes on all that. To prevent placing the wrong tenant, you need a good application. 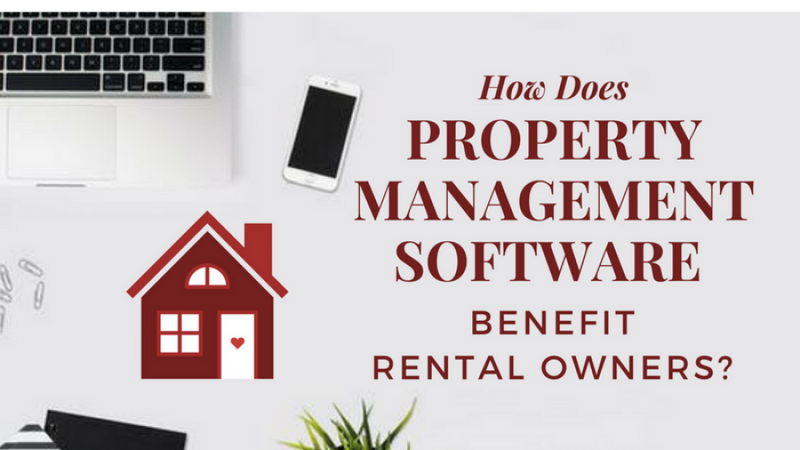 When you’re screening tenants, you want to look for credit, the income to rent ratio, whether the applicant has any felonies, and longevity in past homes. We ask careful questions on our application to make sure applicants are a good fit. If rent is $1,000 per month, we look for a minimum household income of $3,000. Tenants who earn more than that are even better. We want to see a credit score that’s no less than 585. We won’t accept tenants who have evictions or felonies on their record in the last seven years. It’s easy for prospective tenants to apply for our properties online. There are instructions on our website, and before a tenant even begins the application process, we provide our rental criteria. Once they start the application, tenants will be asked for contact information. They need to provide their legal name, current address, email address. We ask for personal information such as their social security number and driver’s license number. We collect information on their income, where they work, and how long they’ve worked there. We verify the details they provide, and ask for pay stubs. They also need to provide information on whether they have pets and if they’re interested in caring for the lawn, of if they’d like to use our lawn services. All of these are valuable questions to ask. They are applying to rent and live in a home, and we want to know as much about them as possible. Finally, we ask them to pay their application fee and preview what they’re submitting. There are a lot of different ways to collect rental applications from prospective tenants. Our system is very secure, and it helps us place great tenants. If you have any questions about rental applications or tenant screening, please contact us at Cavalier Estates. We can place a great tenant in your property.